Apatico - Harnesses & Adornments - Seattle Fashion Blog – Tagged "fw2017"
Presenting #ApaticoxSamanthaRei This accessory collaboration between @apatico and @samanthareiofficial will be available for sale 9/8 at www.samantharei.com. Pictured here on @jeilahofficial is our ribbon harness. Apatico x Samantha Rei is a limited edition 3-piece accessory capsule collection. Presenting #ApaticoxSamanthaRei This accessory collaboration between @apatico and @samanthareiofficial will be available for sale 9/8 at www.samantharei.com. 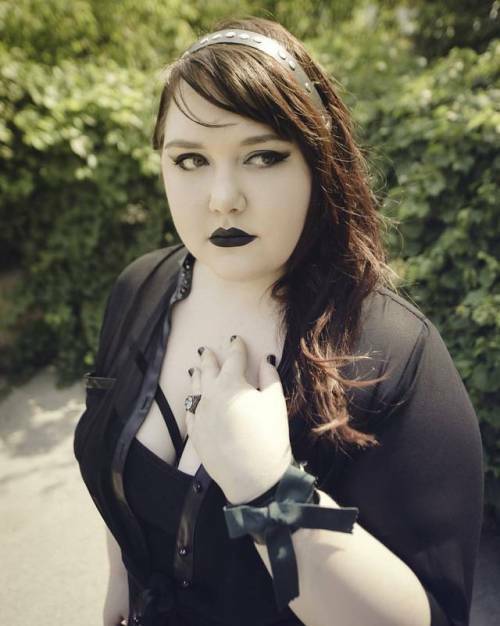 Pictured here on @mab_hs is our studded headband ribbon & bow cuff. Apatico and Samantha Rei have shown together for years, but this is their first true #collaboration. This 3-piece accessory capsule collection features a #harness, #headband and #cuff made of #leather and #grosgrain #ribbon.